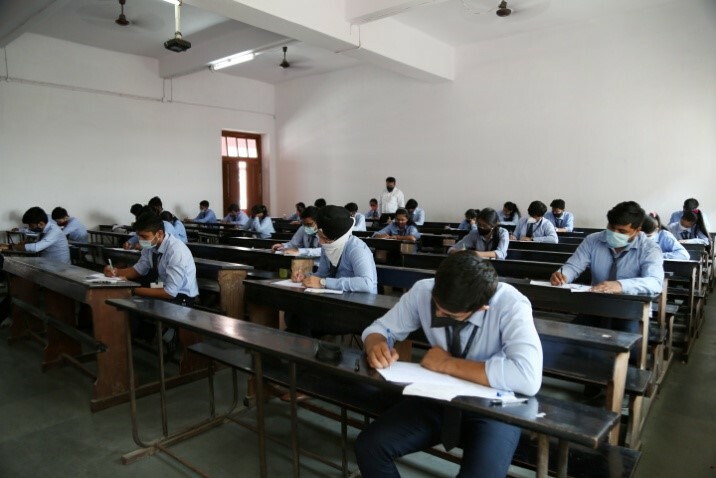 Class rooms are large and capable of accommodating a large number of students without cramping. 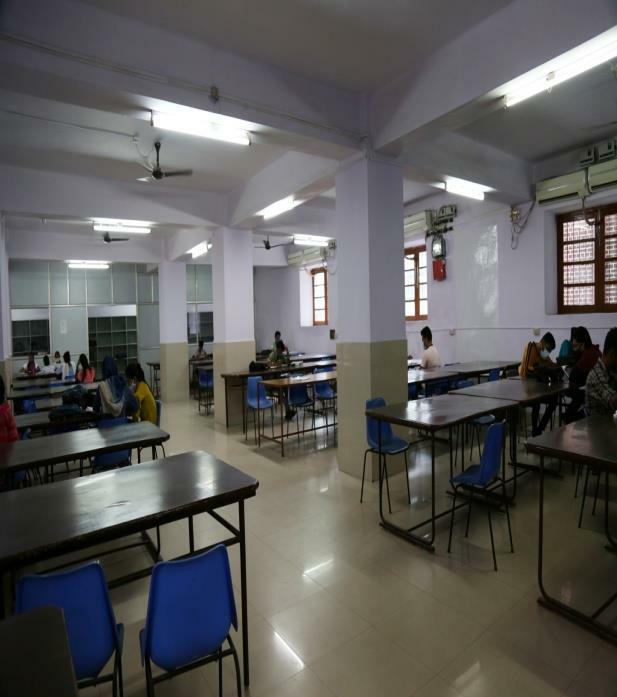 They are surrounded by large spacious verandahs for students to move and breathe freely. All Class rooms are equipped with wi-fi and projector. 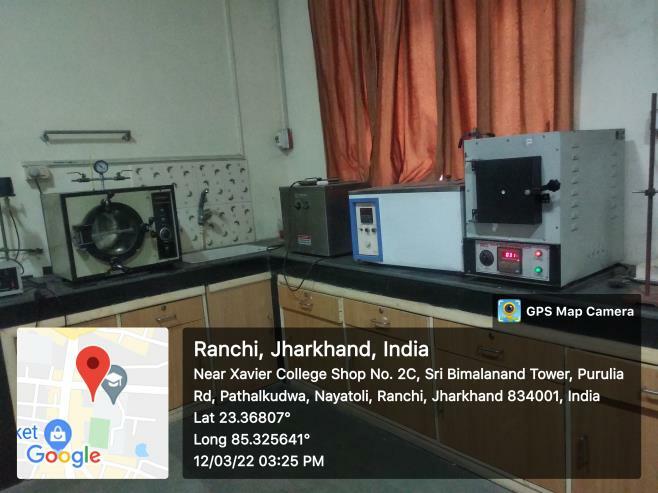 The Central Research Facility is available for research scholar for resarch in regional language of Jharkhand. The college library has more than 1 Lac books and journals.The members of the college community are exhorted to make the best use of the library subject to some conditions.The Identity Card of the college should be produced along with a requisition slip with the request for a book.Books from the Central Library will be issued according to the time schedule shown on the library board. 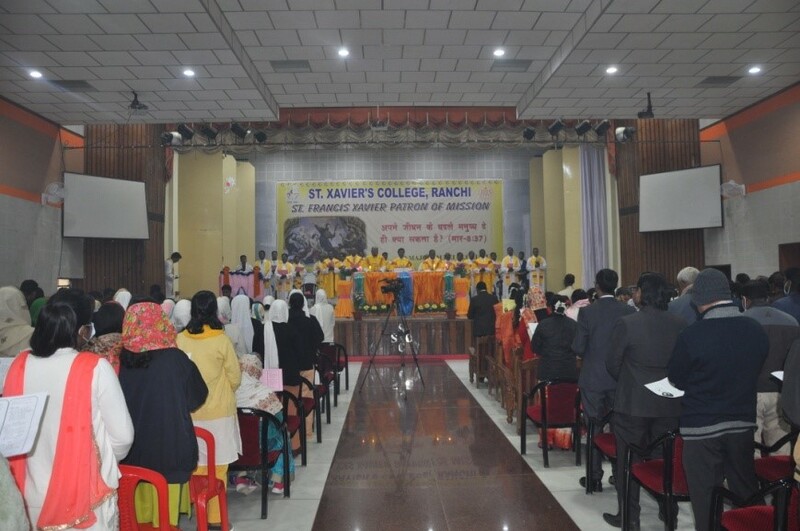 The stage has always been held in great honour at St. Xavier's. For an educational institution an auditorium is not just a venue for school and college events, or merely a meeting place, it is a space where a corporation of students and scholars congregate ---- to celebrate, to debate, to discuss and sometimes even to mourn collectively. 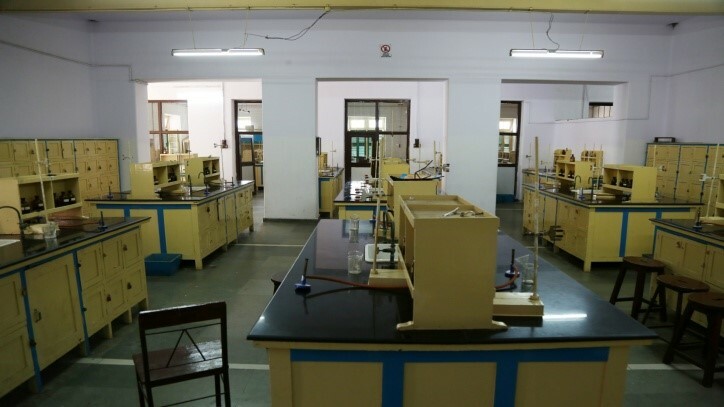 St. Xavier's College has highly equipped Physics, Chemistry, Computer Science, Botany and Biotechnology Labs. 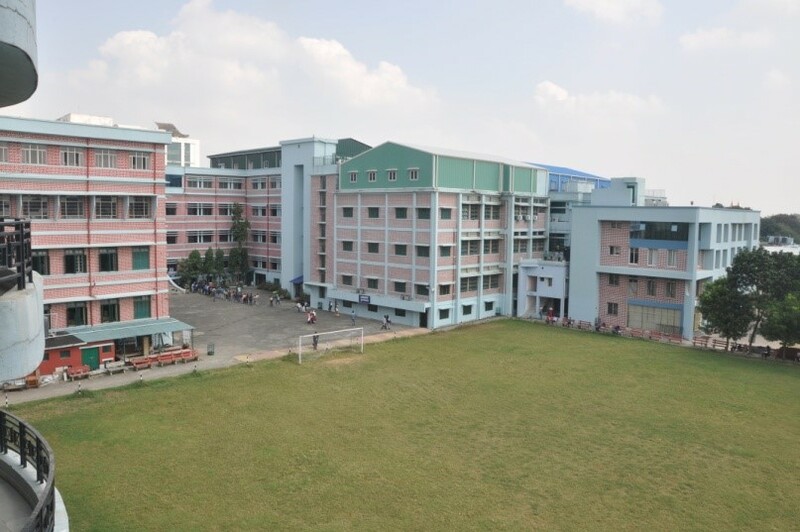 St. Xavier's College has highly equipped Language Labs with latest software for Language.